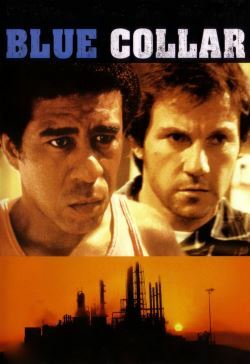 Three workers, Zeke Richard Pryor, Jerry Harvey Keitel and Smokey Yaphet Kotto, are working at a car plant and drinking their beers together. One night when they steal away from their wives to have some fun they get the idea to rob the local union's bureau safe. First they think it is a flop, because they get only 600 dollars out of it, but then Zeke realizes that they also have gotten some 'hot' material. They decide to blackmail their union. The best reason for that is the union itself. All three are provoked by the fact that the union claims to have lost 10,000 dollars by their robbery.